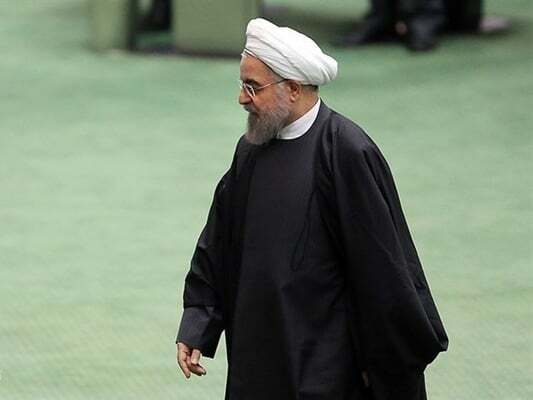 Iranian President Hassan Rouhani has introduced four new ministerial picks to the parliament, putting them to the vote of lawmakers, a parliamentarian said. Lawmaker Assadollah Abbasi said the Iranian president has introduced Mohammad Eslami as his pick for the Ministry of Roads and Urban Development, Farhad Dejpasand for the Ministry of Economic Affairs and Finance, Mohammad Shariatmadari as the Minister of Labour and Social Affairs, and Reza Rahmani for the Ministry of Industry, Mine and Trade. Iranian ministers of industry and roads recently resigned in latest departures from Rouhani’s cabinet. Industry Minister Mohammad Shariatmadari and Roads Minister Abbas Akhoundi handed in their resignations over the past few weeks as lawmakers were gearing up for impeachments. Rouhani’s Labour Minister Ali Rabi’ei and Economy Minister Massoud Karbassian were also impeached by the Parliament, after lawmakers got infuriated over their handling of the country’s economic issues.